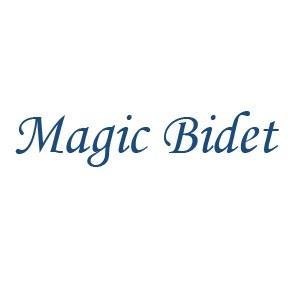 Magic Bidet Co. is the Hi-Tech toilet bidet attachment provider for modern bathroom architecture in Costa Mesa USA. We offers Cold Water Bidet, Electric Bidet, Portable Bidet, Warm and Cold Bidet, Bidet Parts, Shower Hand Bidet and more bidet attachments in different models with advanced technology. MyCostaMesa is part of Burg Network, a Southern California Business Advertising Network.